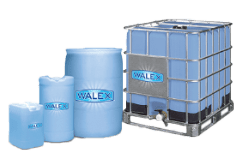 The ultimate solution for convenience and performance. 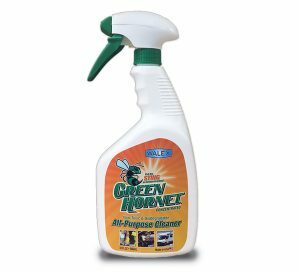 Small spaces demand great performance and convenience. 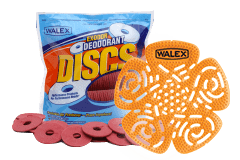 Walex offers the very best products for the close quarters inside recreation vehicles and boats. 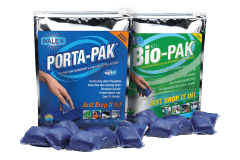 Porta-Pak, the #1 portion control deodorizer in the world, revolutionized the way that RV owners service their holding tanks. 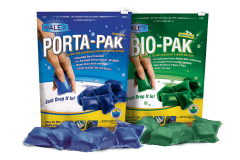 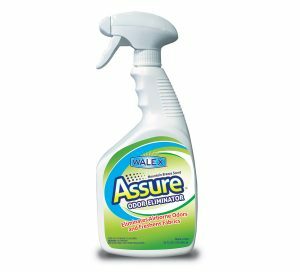 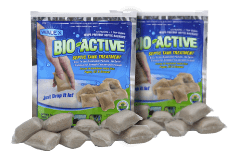 Our no-mess portion control deodorizers, waste treatments, and laundry packets are easy to use and environmentally friendly.